Hey collegiettes. Welcome to the new America. Let’s compare notes, shall we? 2009 versus 2017. Let’s start with the thing that’s got everyone talking. As we all know, Trump insisted both before and during his inauguration that he drew the largest crowd to ever attend an inauguration. Thanks to Snopes, we can pretty much verify that this isn’t the case. Like, at all. Call a photo unreliable if you must, but here’s a look at the crowds: Aside from that, one of the major indicators of crowd sizes is public transportation usage. We know that the 2017 inauguration had 570,557 Metro rides, compared to 2009’s 1.1 million. 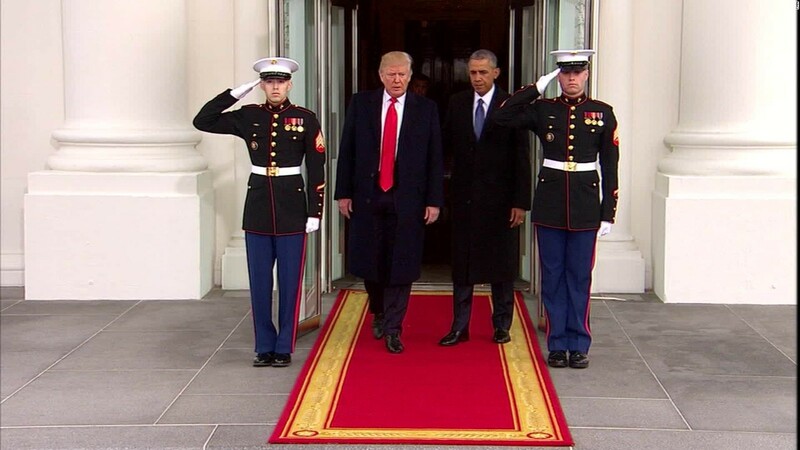 Nielson ratings show that there were 31 million views for this year’s inauguration, several million fewer than the 37.8 million that President Obama drew during his inauguration in 2009. But hey, you know, I’m pretty sure it’s in the POTUS’s job description somewhere that in your inauguration speech you’re supposed to prioritize ego inflation over telling the truth, right? Right? While President Obama focused on how much of the internal system needed to be strengthened, Trump insisted that all our money is being lost to foreign countries. While Obama prioritized helping one another and putting ourselves aside, Trump prioritized America and putting the rest of the world aside. Obama emphasized traits like hard work, curiosity, and tolerance. Trump emphasized allegiance and loyalty. If you’re interested, Trump’s inauguration speech is available to read here, and Obama’s speech is found here. For some reason, nobody’s really talking about this. Is music not one of the most important things ever? Or maybe people simply stopped caring after finding out Kanye wasn’t invited because his music isn’t “suitable” for an American event. Either way, here’s a look at the lineups. While 2017 brought in Toby Keith, 2009 had Beyoncé. For 2017’s performance by 3 Doors Down, 2009 featured Jon Bon Jovi. For 2017’s Lea Greenwood, 2009 had John Legend. 2017 had The Frontmen of Country. 2009 had U2. 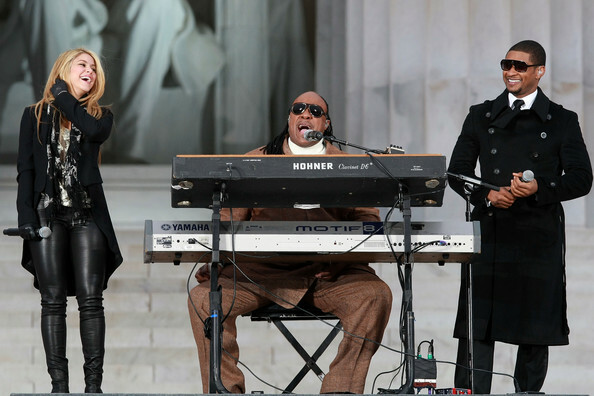 2017 featured The Piano Guys while 2009 featured Shakira. While 2017 included RaviDrums, 2009 included Usher. For 2017’s Sam Moore there was 2009’s Stevie Wonder. For 2017’s Jon Voight was 2009’s will.i.am. While 2017 featured Jackie Evancho, 2009 had Bruce Springsteen. Clearly, I must be musically illiterate for not recognizing most of the names on Trump’s lineup, when, according to the man himself, “the biggest celebrities in the world” were coming to his inauguration. Poor Obama was only able to enlist B-list celebrities like Jon Bon Jovi and Beyoncé. Of course, none of this really matters, because Americans absolutely love Donald Trump – he’s got a whopping 44% percentage of approval, which I can absolutely assure you is a major record. In case you’re wondering, Obama’s favorability ratings eight years ago were 150% higher than this, at 79%. But then again, I’m sure favorability ratings have nothing to really do with public opinion, right? Also, the number of protesters in DC alone was estimated to be three times the size of the 2017 inauguration crowd. Let me repeat that. Three times. I'll leave you to conclude what all these differences mean.